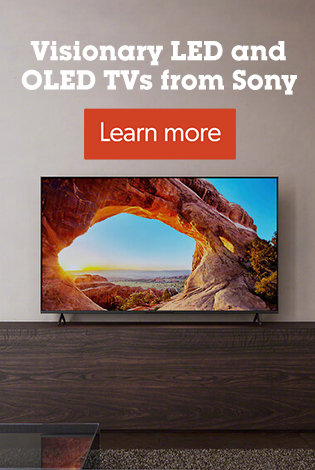 Want to lay down song demos and musical ideas on your computer? 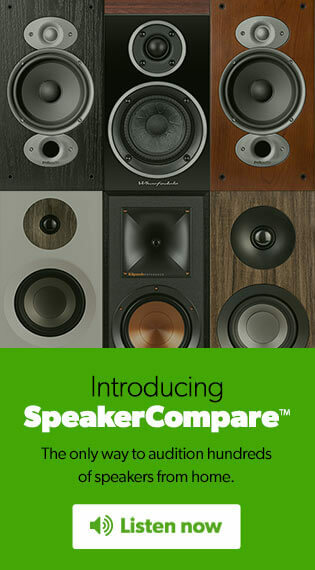 Want to lay down song demos and musical ideas on your computer? 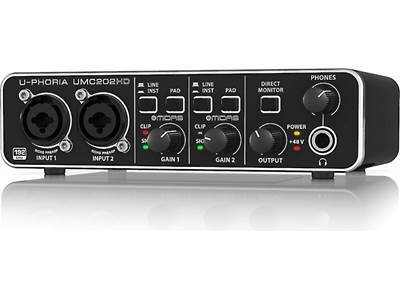 Behringer's U-Phoria UMC22 audio interface has you covered, and at a price that'll leave room in your budget. 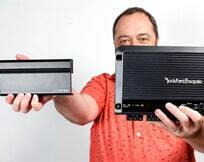 Input 1 is a combination jack that handles your dynamic or condenser microphone, or instruments like keyboards that have a built-in preamp. 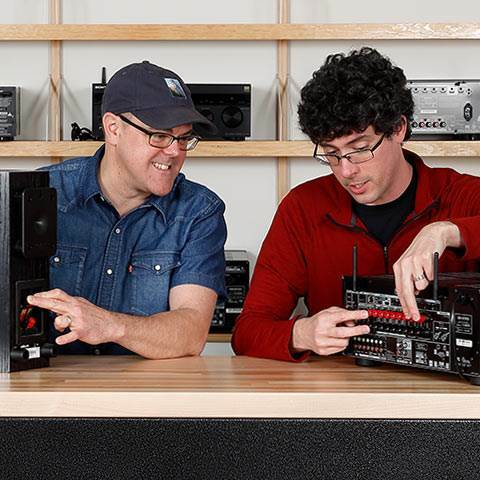 Input 2 is a 1/4" jack that lets you plug in a guitar or bass directly. Hook up a pair of powered studio monitors to the 1/4" line outputs, or plug in your favorite pair of headphones to the front-panel jack. 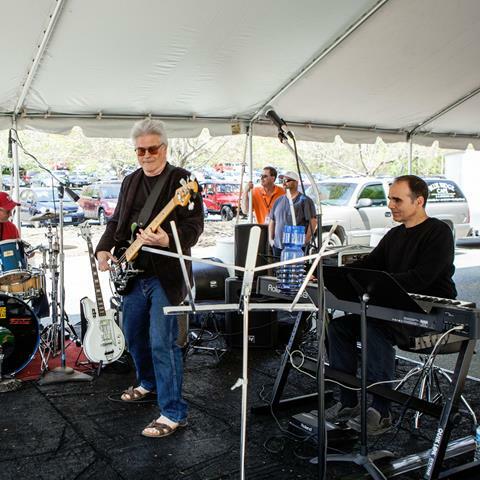 The UMC22 works with all major DAW (digital audio workstation) software for the Mac® and Windows® platforms. 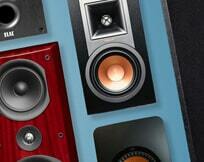 To get you started, it comes bundled with a powerful DAW called Tracktion, along with a range of audio effect plugins. 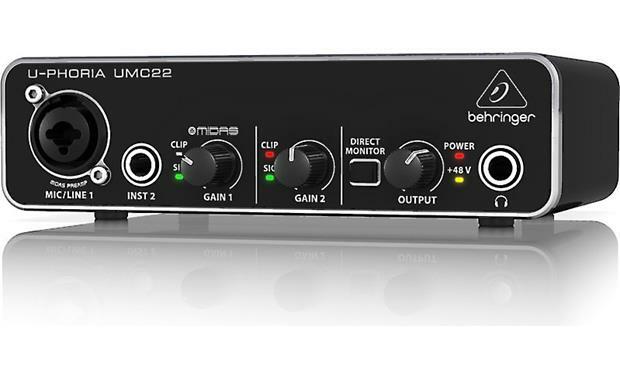 Overview: The Behringer UMC22 is a compact and versatile USB recording interface featuring 1 input channel with MIDAS designed pre-amps, studio-grade 48 kHz converters, zero-latency direct monitoring while recording, and more, all housed in Behringer's "built-like-a-tank" impact-resistant metal chassis. 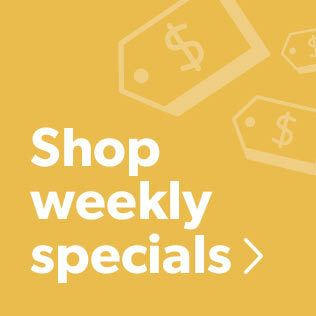 MIDAS Pre-amps: MIDAS is a company that's earned its reputation due to their no-compromise approach to audio and build quality, particularly their award-winning mic preamps which are considered to be one of the industry's best sounding designs. 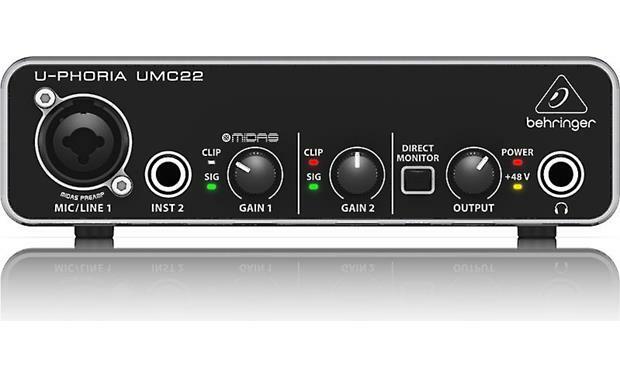 The UMC22's Input includes a MIDAS pre-amp and can accept mic, line, and instrument level signals. 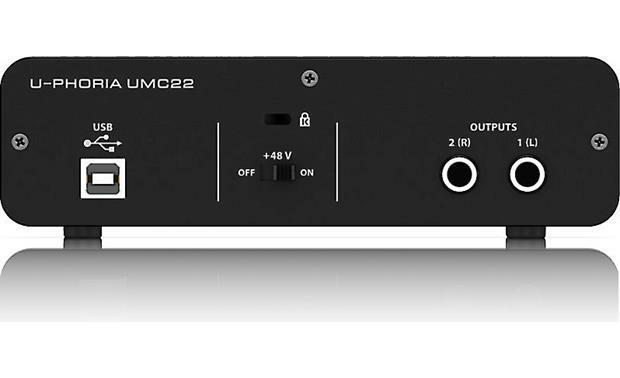 Zero-Latency Monitoring: The UMC22's front panel Direct Monitor button allows zero-latency direct monitoring, which allows you to hear the performance clearly with no delay or lag in the returning signal. 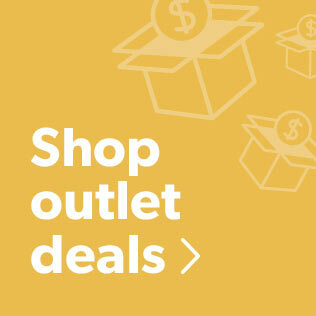 +48V: This On/Off switch puts +48V of phantom power to the XLR input when engaged. 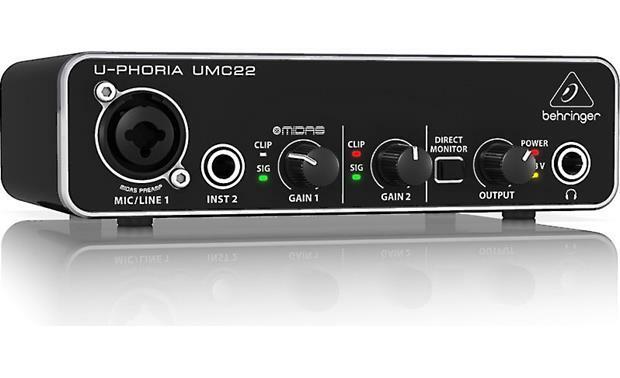 Searches related to the Behringer U-Phoria UMC22 USB 2.0 audio interface for Mac® and PC.